NEW CABIN almost complete! 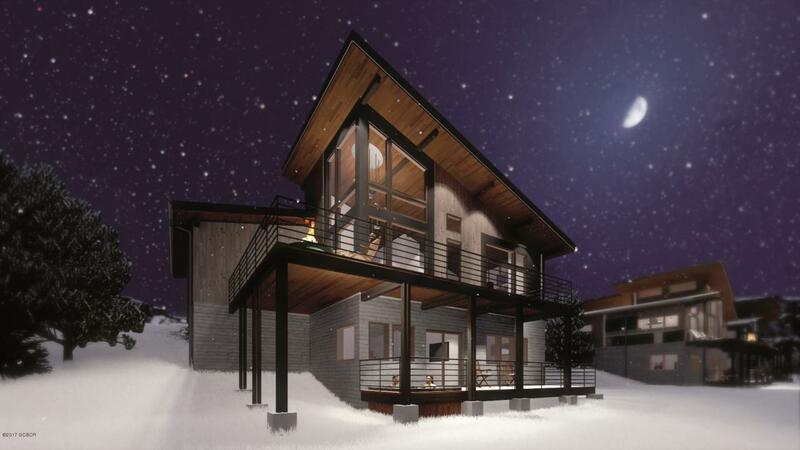 Mountain Modern design with generous outdoor living space on two story decks, and a 2 car attached garage. The interiors have soaring ceilings with expansive glass for spectacular views and main floor master suites, with second master suites on the lower walk out level. This property should be completed and ready to move in to enjoy the summer.